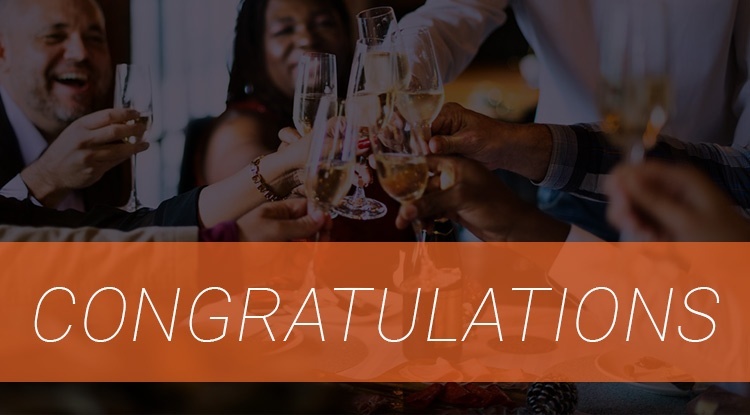 Congratulations to Our Partners Shortlisted as Influencers in the Canadian Bookkeeping World! We are incredibly proud to announce that out of the 21 finalists shortlisted for K2E Canada Inc’s 2018 Top 10 Influencers in the Canadian Bookkeeping World, 9 are Receipt Bank Partners. The program takes into account bookkeepers throughout the entire country, so to make the shortlist is a huge feat – massive congratulations from us! The Top 10 winners will be revealed next week at Get Connected Calgary – fingers crossed for all our brilliant Partners shortlisted, you’re all winners in our eyes!